Welcome back to the Bashford Courts blog! We are introducing a new, and hopefully long running series to our blog: Business Features! 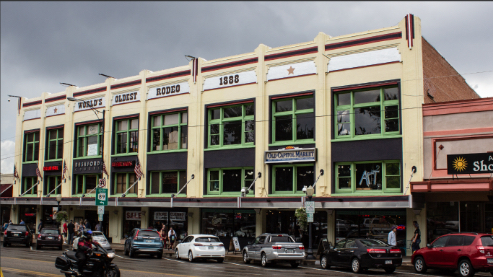 Bashford Courts is home to a number of unique, artisan shops, not the sort you’d find at the mall back home! And so, putting the word out a little bit and featuring our friends will help not only us of course, but our visitors to have a better idea of what is inside our doors at Bashford Courts. 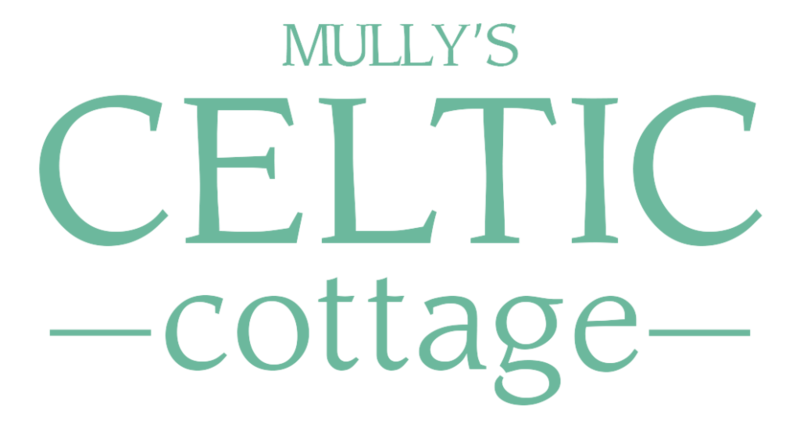 For this first entry, we are taking a look at Mully’s Celtic Cottage, and not a day too soon! Mully’s Celtic Cottage is a retail and online store that began just over seven years ago, following a fateful trip to the Emerald Isle. The owners visited Ireland and while there fell in love with the landscape, the people, and the culture. Through meetings with local Irish store owners selling Irish goods, Mully’s Celtic Cottage was created to provide a place for visitors to shop from the small towns of Ireland, all in one place. And that place? The 3rd floor of Bashford Courts, overlooking the wonderful Prescott Courthouse Square. Mully’s Celtic Cottage is full of wares of all sorts. Clothes, jewelry, food, drink, and housewares! The clothing to be found at Mully’s run from graphic tees, to wool sweaters and cardigans. There are even Arizona clothing with proper Irish colors! With winter coming, wrapping yourself up in a 100% super soft merino wool cardigan is a perfect move to make! When you think about Irish jewelry, there is probably one thing that pops in your head first: the Claddagh ring. The ancient Irish tradition goes back centuries, symbolizing love, loyalty, and faith. And you don’t have to be in a relationship to wear it! Wearing it in a certain way signals to onlookers that your heart is open to love! The jewelry goes far beyond just that of course, with necklaces, brooches, watches, and more. Looking for a taste of the Irish land? Stop in to Mully’s for tea, Irn Bru, Irish bacon, bangers, blood pudding, or more! With a quick stop and a few of these choice items you can easily create an accurate dish from the Emerald Isle. But that’s not all there is to know about Mully’s! The reason we are featuring them first this month is because come Christmas time (you know, that thing right around the corner!) Mully’s Celtic Cottage is magically transformed into the Christmas Cottage! 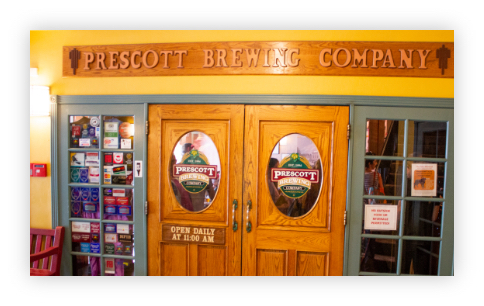 During the wonderful wintery months a change comes upon on the Celtic Cottage featuring locally made Prescott ornaments to fancy up their trees. Looking to decorate your outdoors? Their fairy garden décor can bring magic to any winter wonderland! you can whet your whistle there! 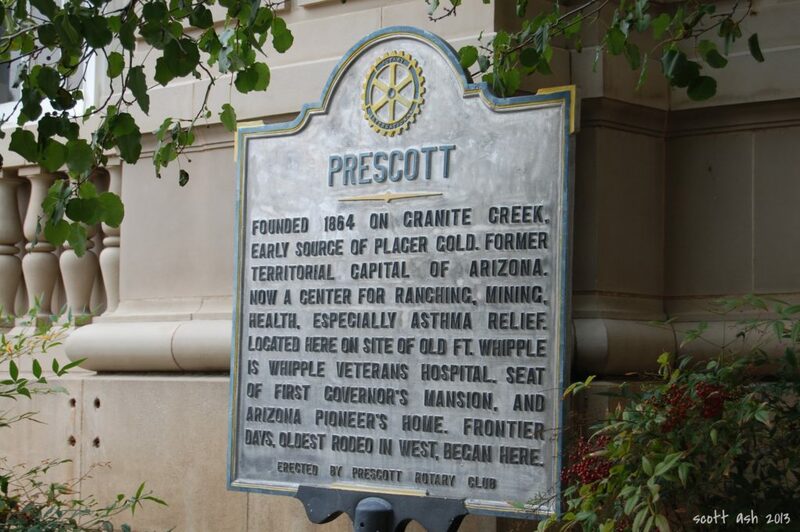 Winter has plenty to offer visitors in Prescott, especially those coming up from our desert neighbors to the south. We hope you make the trip, and if you’re in the area stop on by Mully’s at Bashford Courts. We’ll catch you next time on the blog. 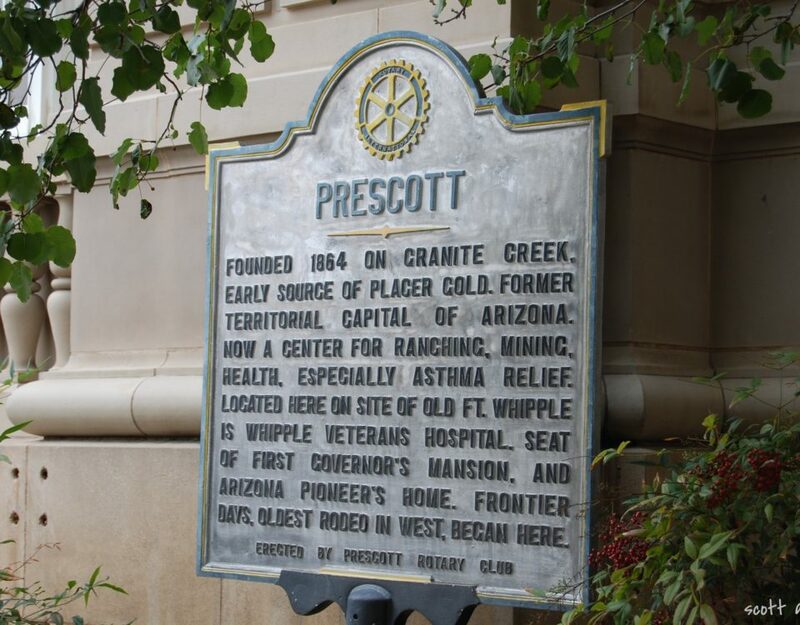 The Prescott Mall Scene – Bashford Courts and More! © 2018 Bashford Courts. All Rights Reserved.